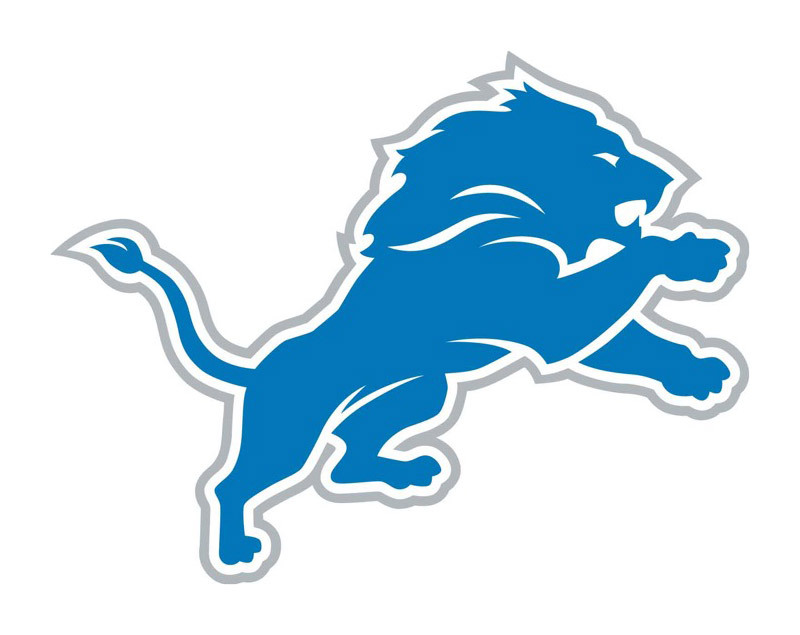 Lions’ fans appreciate and purchase team gear that celebrates the team heritage and story. Rank + Rally designed and delivered a brand new home to showcase the widely popular Lions’ exclusive collections. 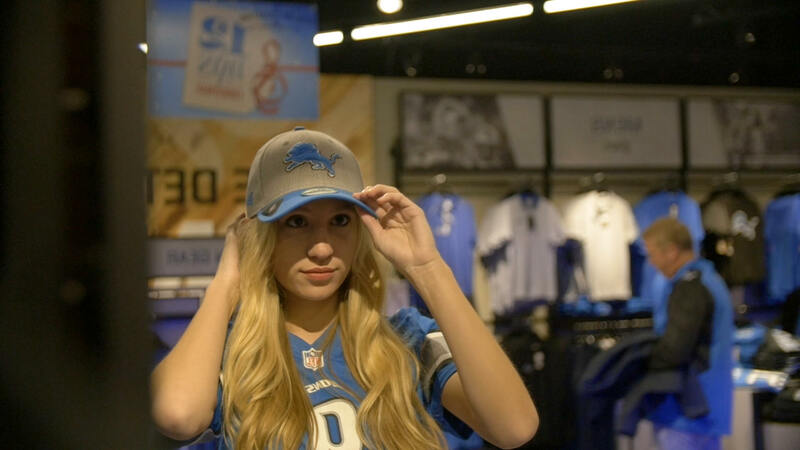 Welcome to The Stadium Collection, a ground-floor, technology enabled retail location designed to showcase the best of Lions gear in one location. For premium fans, the best of the best collection is wheeled door to door of the luxury suites in a vintage suitcase, ready for purchase.